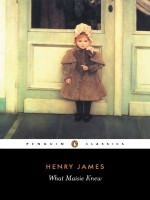 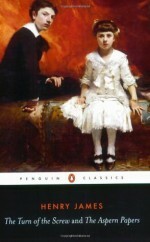 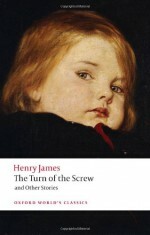 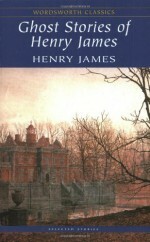 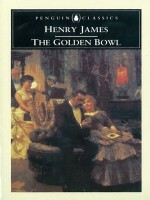 Henry James (1843-1916), the son of the religious philosopher Henry James Sr., and brother of psychologist and philosopher William James and diarist Alice James, published many important novels including Daisy Miller, The Wings of the Dove, The Golden Bowl, and The Ambassadors. 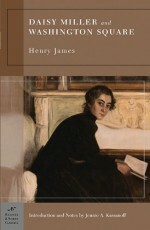 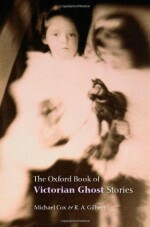 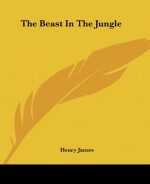 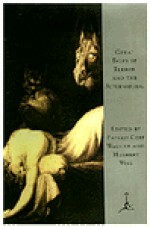 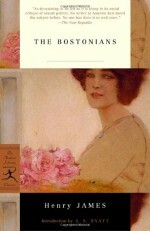 James is regarded as one of the key figures of 19th-century literary realism. 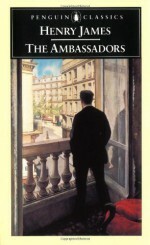 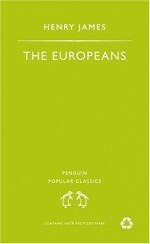 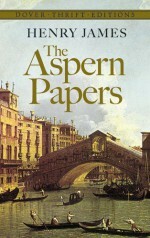 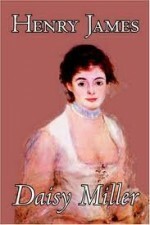 He is best known for his novels showing Americans encountering Europe and Europeans. 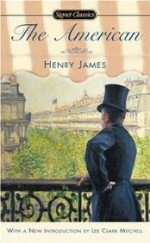 His method of writing from a character's point of view allowed him to explore issues related to consciousness and perception, and his style in later works has been compared to impressionist painting. 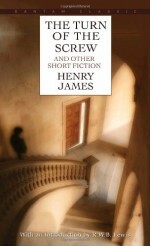 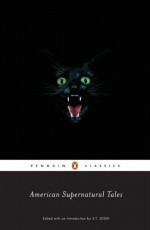 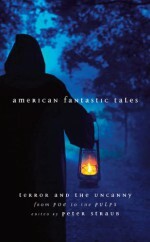 His imaginative use of point of view, interior monologue and unreliable narrators brought a new depth to narrative fiction.